Based in Orlando, Florida, Walker Miller Equipment Company has been renting and selling construction equipment in the Central Florida area for over 50 years. Our dedication to relationships and customer service is what keeps our construction clients coming back again, and again. 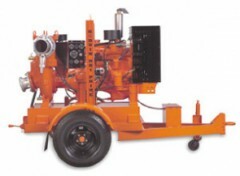 With a passion for excellence and attention to detail, Walker Miller Equipment Company is here to help your construction business grow with our full line of Compressors, Generators, Trowels, Compactors and Light Towers. Call us today at 407-299-2620. Walker Miller Equipment Company: Service is Our Best Salesman! Combining power, portability and precision. 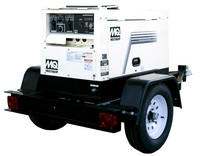 These gasoline-powered engines deliver the force you need wherever the job takes you. We have a variety of compaction equipment available for sale and rent, including tampers, plate compactors and reversible plate compactors. 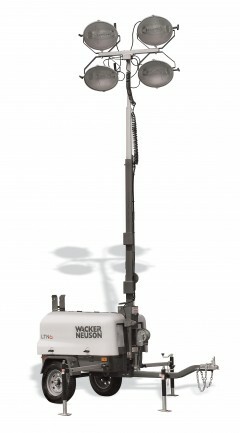 We also offer a variety of manufacturers including Wacker Neuson, Weber (with Compatrol), Multiquip and Mikasa. Designed to help users get their job done quickly and precisely, safely and ergonomically. 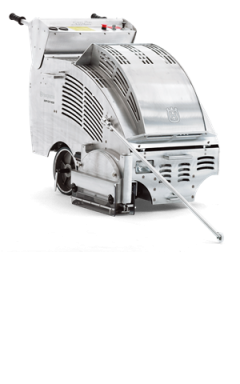 Easy to handle and comfortable for long shifts along with high performance with low fuel consumption and low emissions. 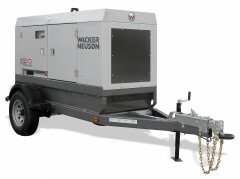 Walker Miller offers a variety of generators from Wacker Neuson, Multiquip and Rice (2500 KW - 85KVA). 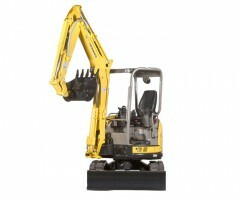 Walker Miller Equipment is pleased to represent the full line of Wacker Neuson Compact Construction Machines. 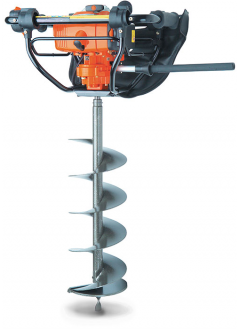 We have a variety of attachments available including buckets, forks and challenger quick change broom attachments. 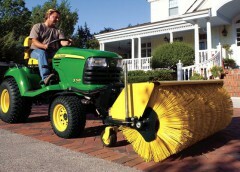 These loaders are perfect for landscape, utility and site development projects. 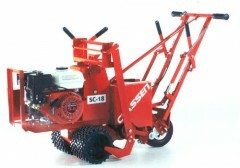 These machines are available for rental or purchase. 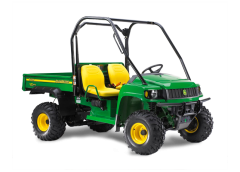 Please call our office for rental availability or to arrange a demo @ 407-299-2620. 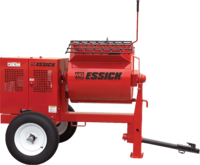 For more than 85 years, Essick mixers have been the leader in quality, innovation and engineering preferred by the professional contractor. They feature unique maintenance-free seal systems that require no greasing. 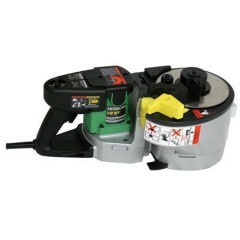 These Portable Rebar Cutters work faster, safer and are more economical options to torches or saws. Soff-Cut® has the unique Ultra Early Entry dry-cutting system, which controls random cracking by making the cut at an early stage. The concrete can be cut within the first one or two hours of finishing and before final set. 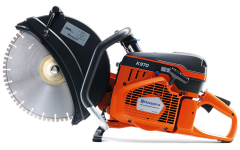 Our Street Saws are productive for floors, driveways, highways, streets, runways, concrete and asphalt. The blades and the machines safely and powerfully work together with the material being cut. Walker Miller Equipment rents, sells and services walk behind and ride on trowels. 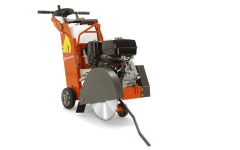 We have a fleet of walk behind and ride-on trowel machines which are tested on the only super flat “FF100” concrete slab in the U.S. to ensure optimum performance of the equipment. We also utilize a vehicle lift to ensure safe and accurate repairs of these machines. Our service techs are factory trained and our parts and sales department have over 50 years experience to assist you in most technical questions regarding these machines.